The Sony Cyber shot DSC H300 comes with snazzy qualities that has a look and feel of a DSLR but at the same time is a convenient, light, and compact point and shoot camera with a stunning 20.1 megapixels, with amazing clarity and sharpness. This high clarity enables you to enjoy the clicked images on a high definition screen and its 3 inch clear photo LCD reproduces the images in it natural colours with an impressive sharpness. This is therefore an awesome buy at a mere `14000. This stylish gear is lightweight and compact with an impressive 16 megapixel point and shoot camera. It also comes with an impressive HD video quality and sharp audio, apart from this the 34 x zoom lens and 3 inch TFT LCD monitor you can click well defined images, and at `13287 it is really affordable. 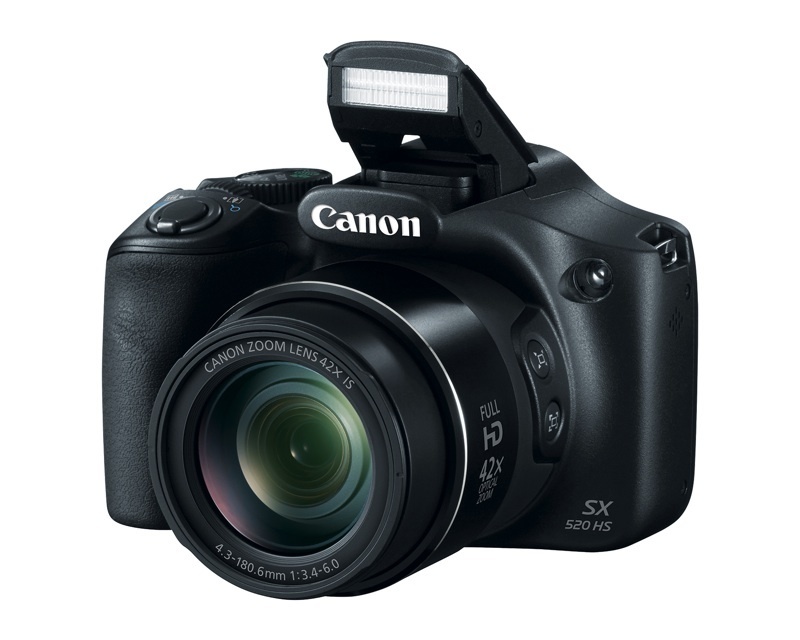 Canon Power Shot SX400 point and shoot camera with its splendid 16 megapixels and 30 x optical zoom lets you click high quality images. Its lens comes designed with an intelligent image stabilization that lets you capture amazing steady images; you can also record high definition videos through this camera. This remarkable camera comes with a DIGIC+4 processor that allows you to capture multiple images in a short span of time. The functional design makes it easier to hold and click from various angles and its inbuilt flash makes it possible to capture quality images even in low light. This stunning beauty comes at an attractive price of ` 13000, thus making it all the more desirable. 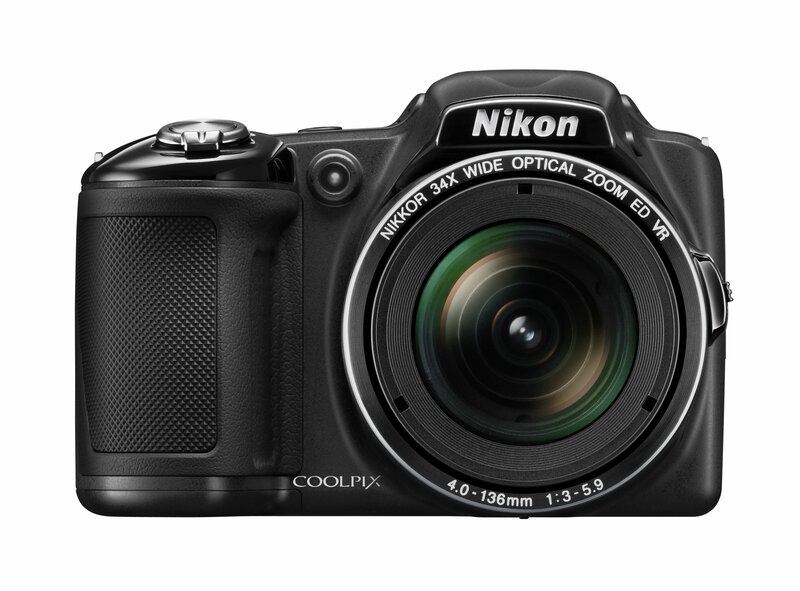 Nikon Coolpix L320 point and shoot camera comes with a 16.1 megapixel camera and a 26x zoom that gives high precision images. The Len’s Shift VR reduces image blurs and along with its Vibration reduction you can zoom in on a desired subject from a safe distance during telephoto shooting. This nifty gear is really a desirable object at `12000 for people who are still getting a hang of photography where it takes care of many things and all you have to do is just point and click. A great point and shoot device, this modish gear comes loaded with splendid features like the 20.1 megapixel camera and a Super HAD CCD sensor that ensures better quality and sharper images. The Advanced flash of the camera adjusts the flash intensity depending on the surrounding, and the 3inch TFT LCD screen lets you preview your shots and also stage the subjects before clicking their images. The optical steady shot and the DSLR styled body lets you click high quality images in a professional manner.